Is it realistic to be posting, sharing, and engaging on social media every day of the year? I don’t think so. As active as I am online, I too need a social media break every now and then. And as we become more and more addicted to our phones I think that other business owners should take a break too. Taking a break from social media does not have to sideline your momentum causing you to lose followers or engagement. 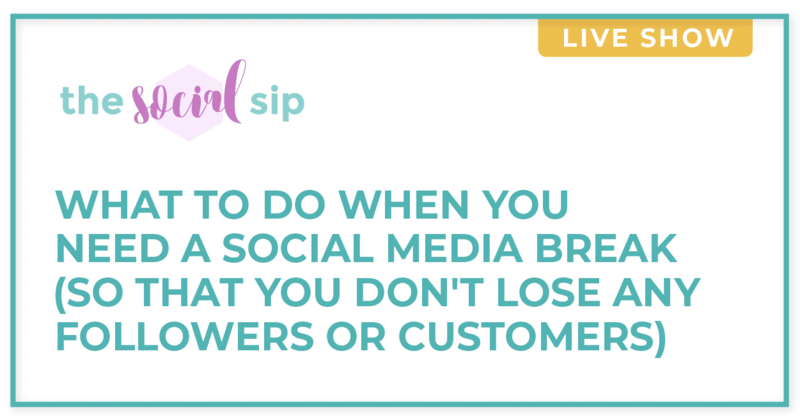 In this episode of The Social Sip we discuss tips that will allow you to walk away from social media and give yourself a break. Watch episode 5 for an entertaining discussion. 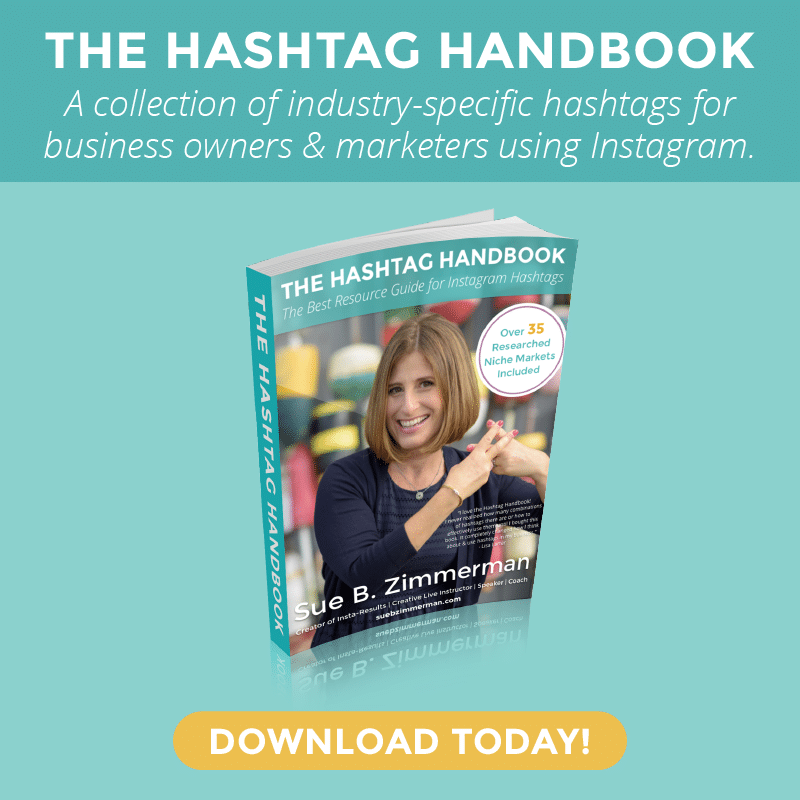 7:00 – Why social media can be hard to break away from. 8:00 – Why being on social media constantly can actually harm your creativity. 9:40 – The most important thing to do before taking a break from social media. 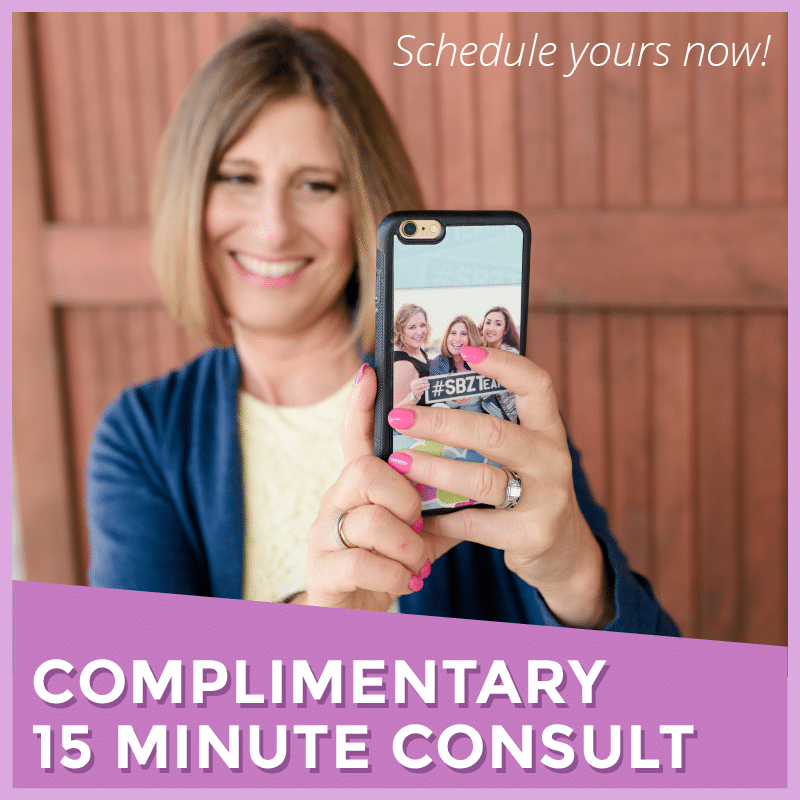 11:30 – What to do depending on the kind of break you need from social media in order to benefit most from your time away. 12:15 – My opinion on the fear people have about losing followers and engagement. 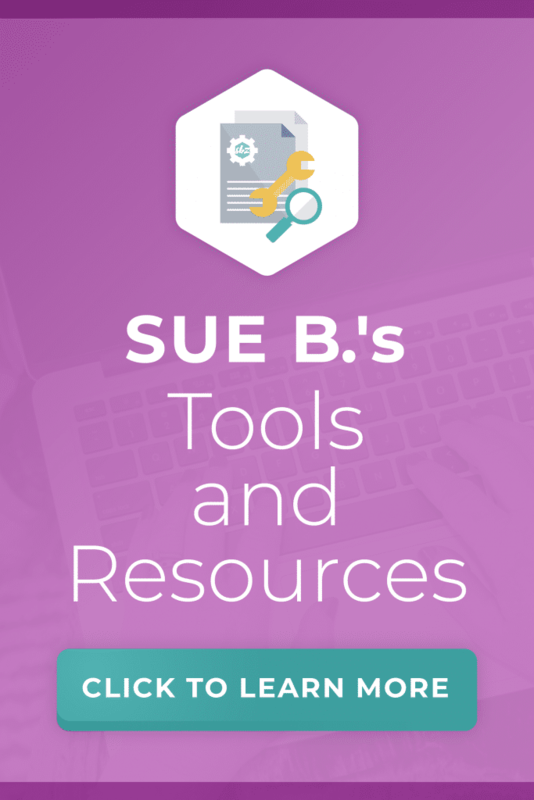 14:20 – The tools I use to occasionally schedule some social media content. 16:00 – The most important tool I use to automate the entire business including email communication, landing pages, and maintaining customer information. 17:40 – My thoughts on when it’s appropropriate to schedule content and what kinds of content you should never schedule. 20:15 – A unique idea for sharing content that your audience will love even while you’re taking a break from social media. 23:45 – How I personally like to take a break from social media. 25:30 – My thoughts on whether or not someone should hire someone else to manage their social media. 28:00 – My picks of the week for the podcast, book, and thing I got in the mail that I’m loving right now. Disclosure: Some of the links mentioned in this post are affiliate links, meaning at no additional cost to you, I will earn a commission if you click and make a purchase. All opinions are my own and I never refer anything I wouldn’t use myself.